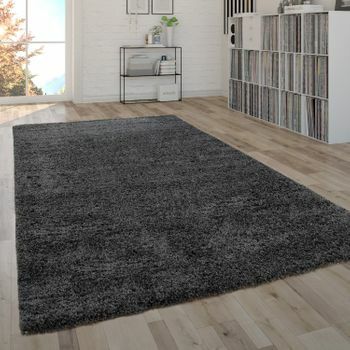 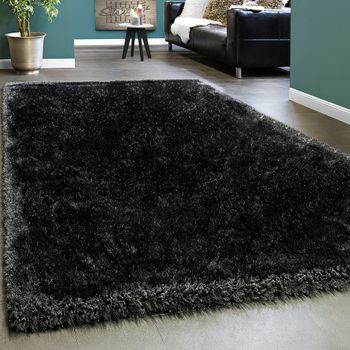 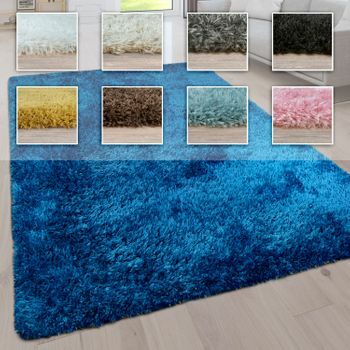 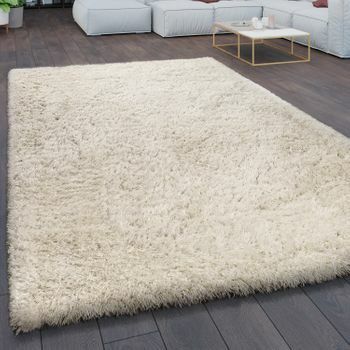 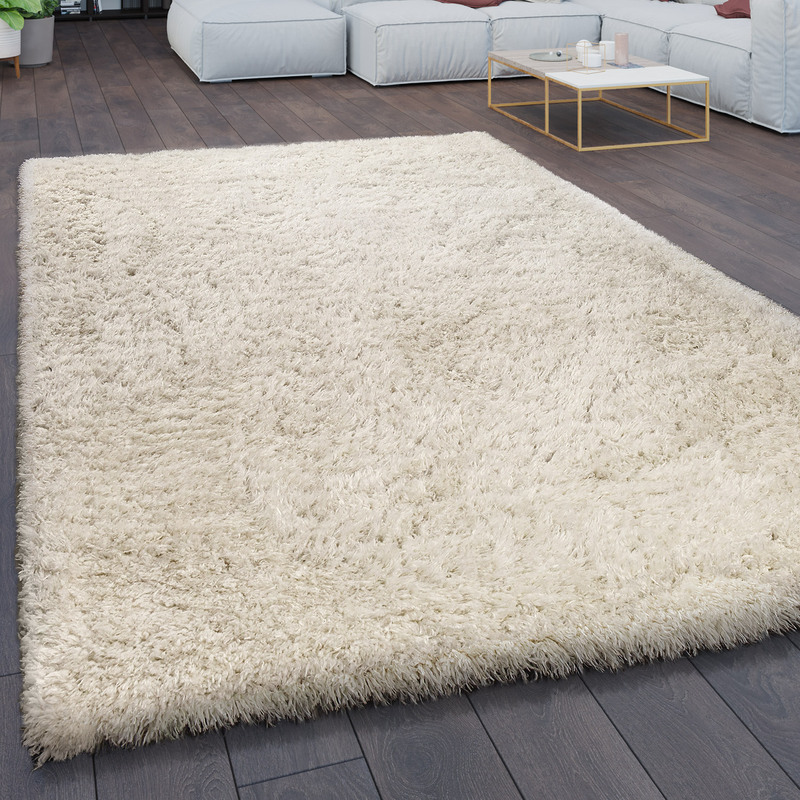 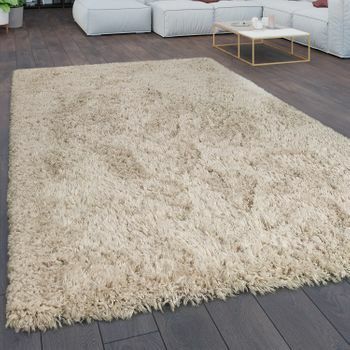 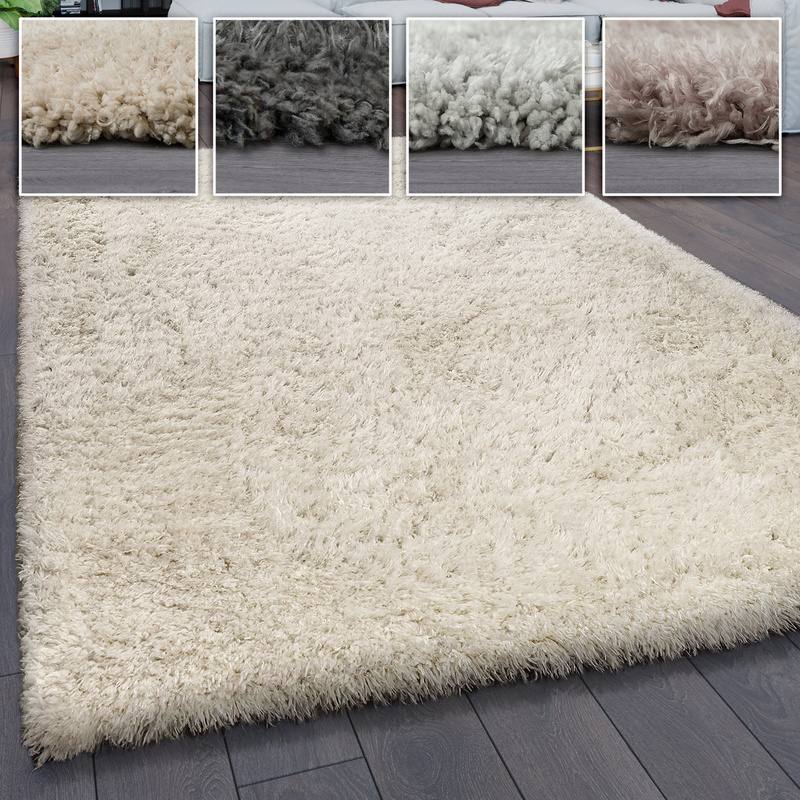 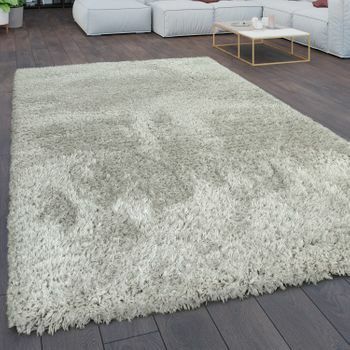 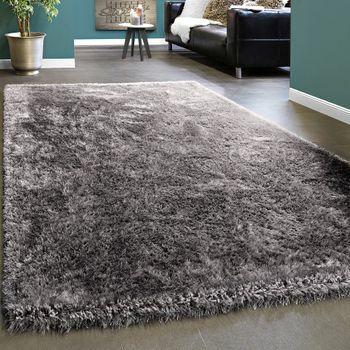 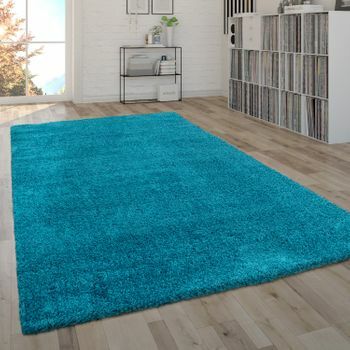 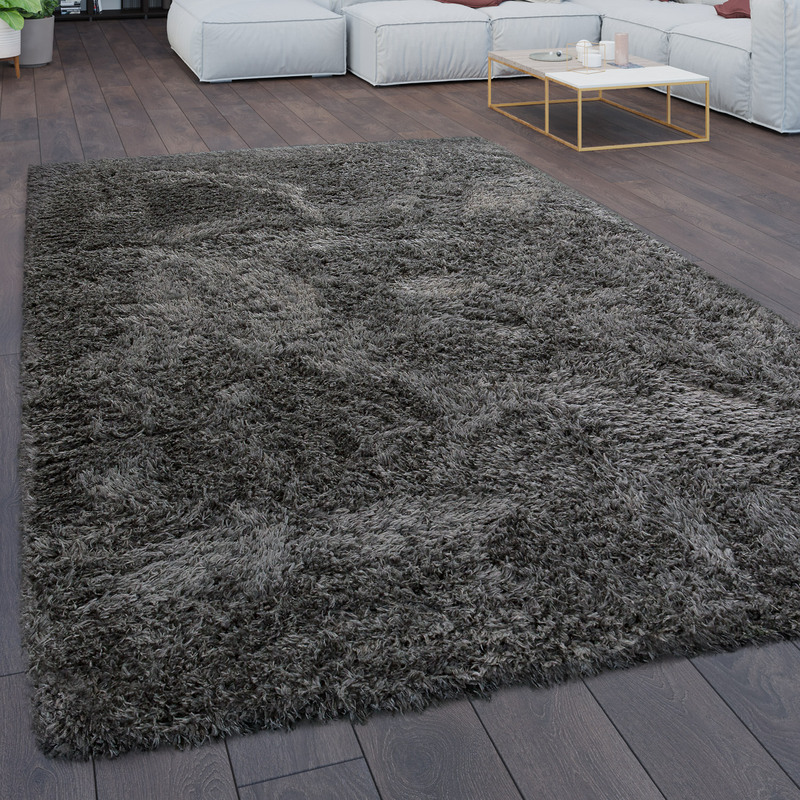 These cosy deep-pile rugs are characterized by a high degree of durability and ease of maintenance. 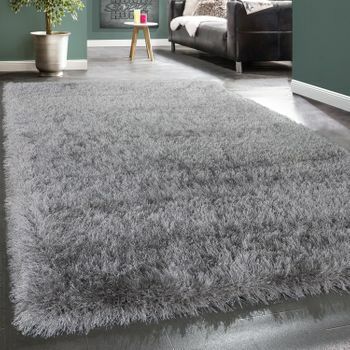 The rugs are plain in colour and timeless in design. 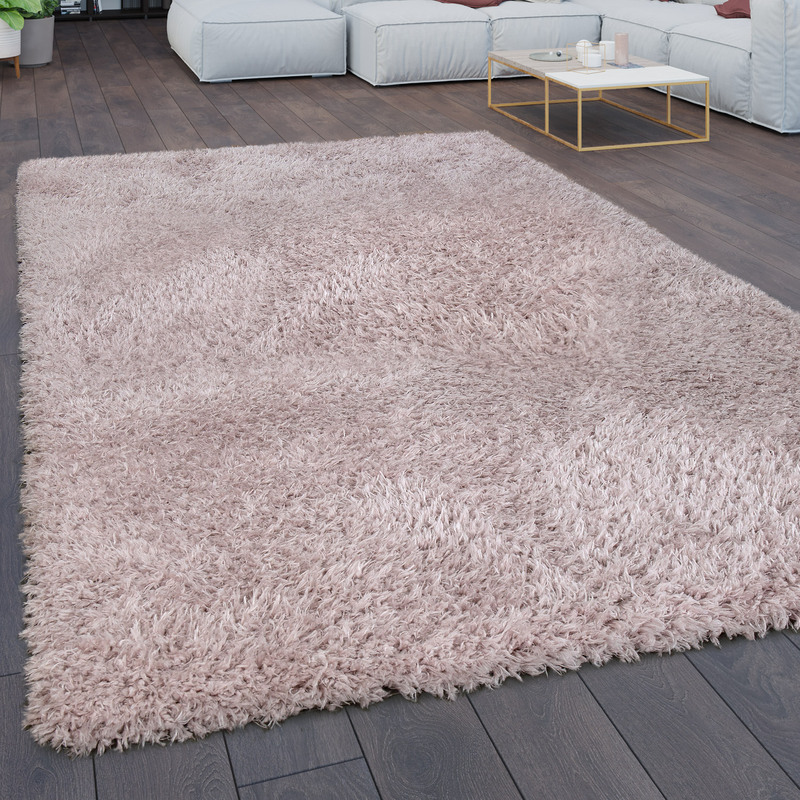 With its muted shades of grey, cream, beige and anthracite, the models create a subtle accent, with bright pink to catch the eye. 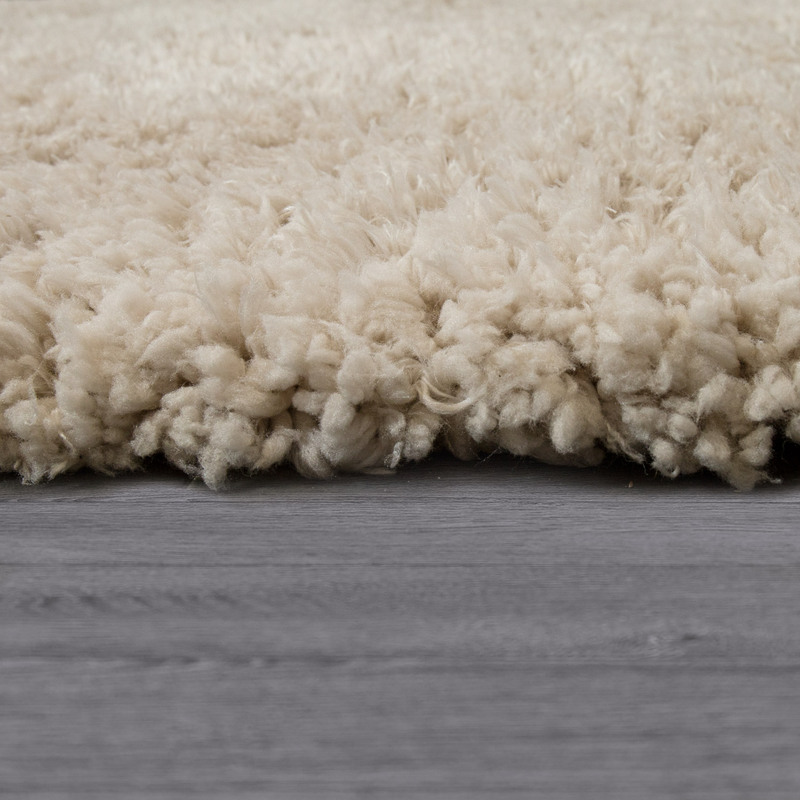 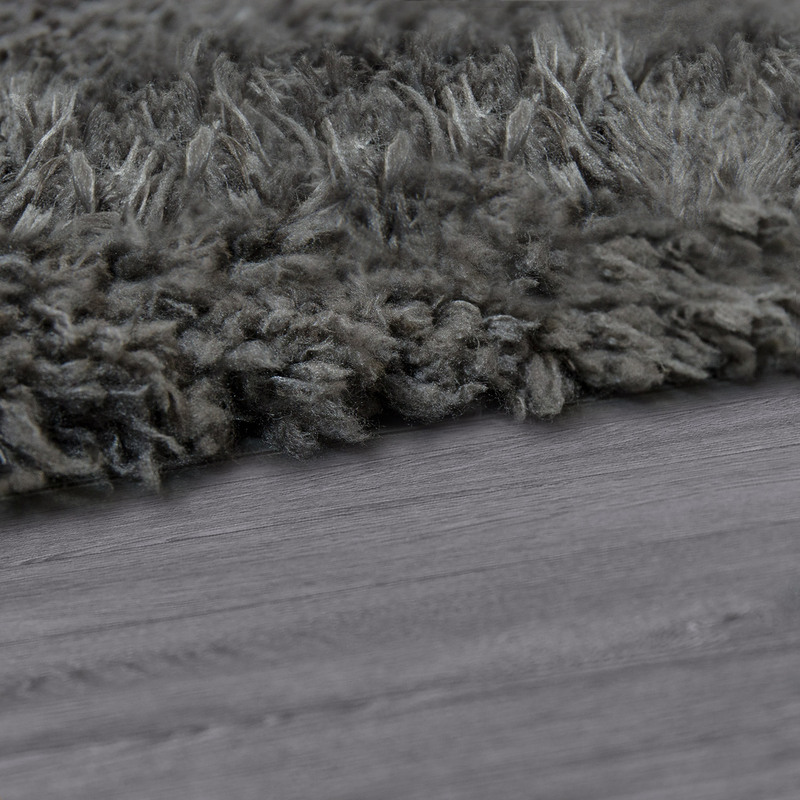 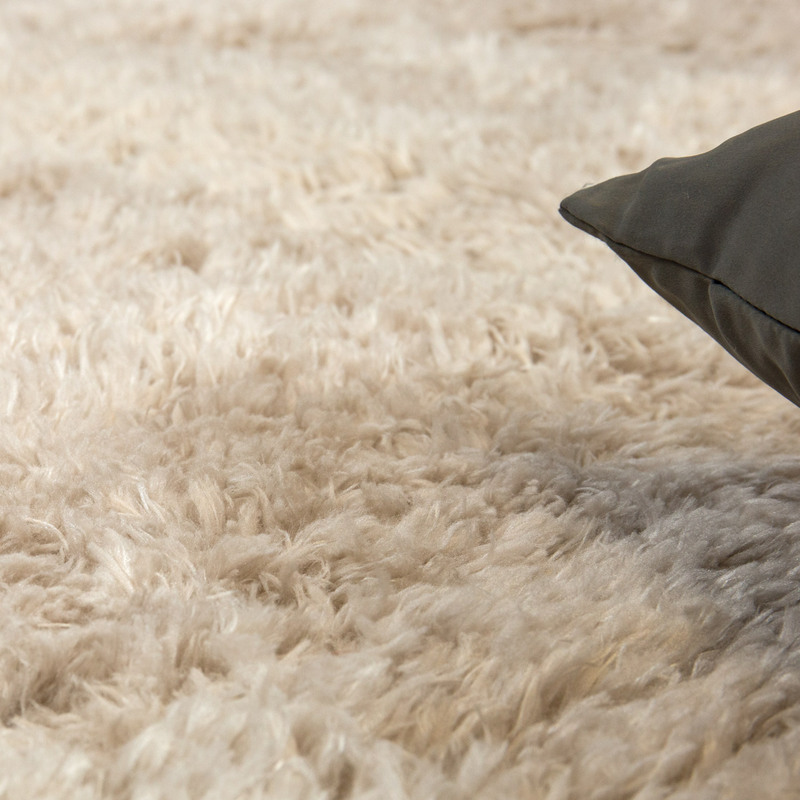 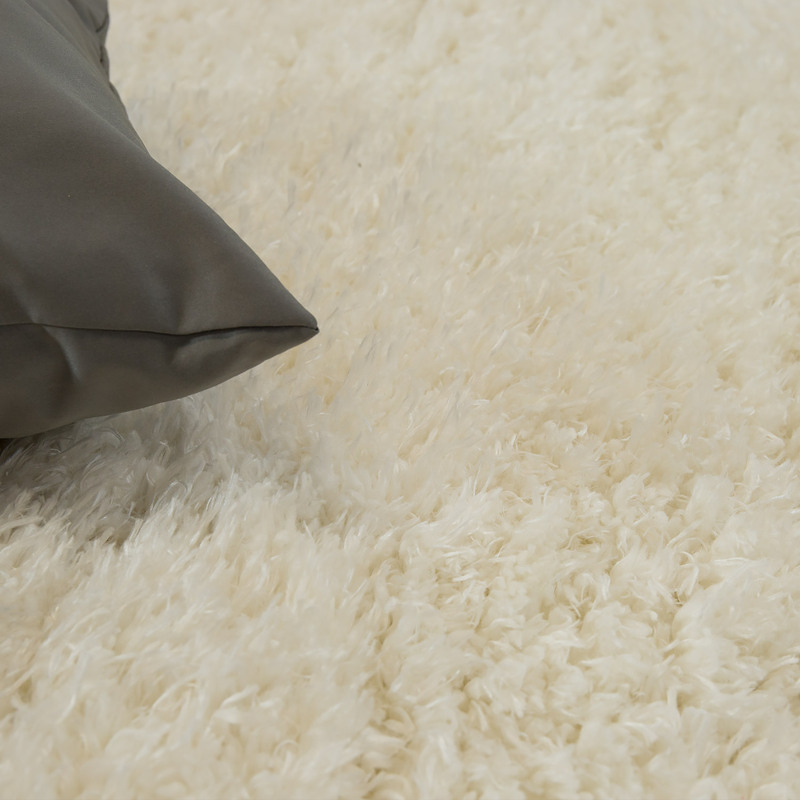 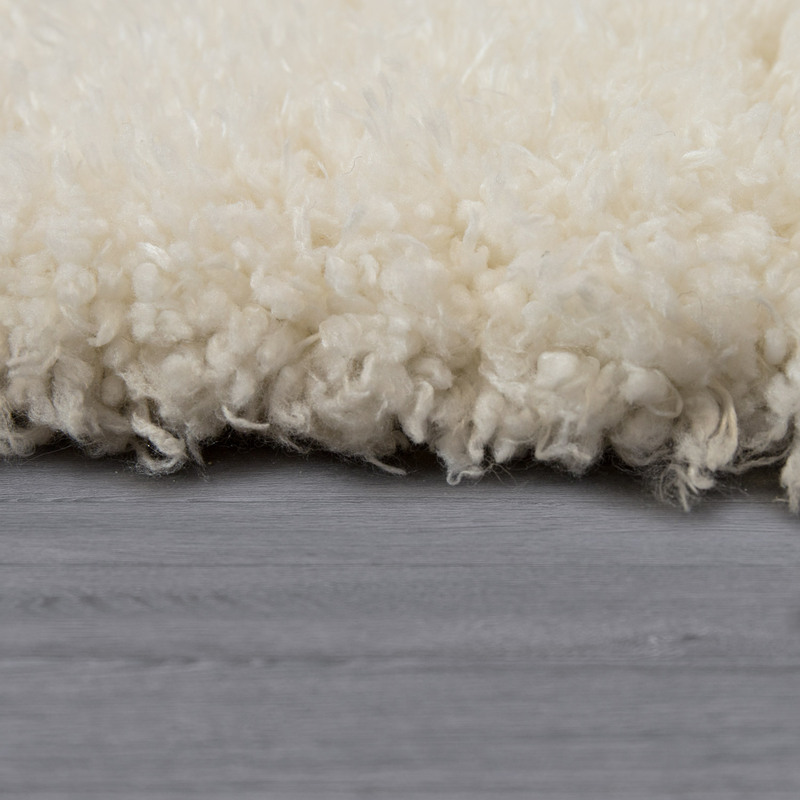 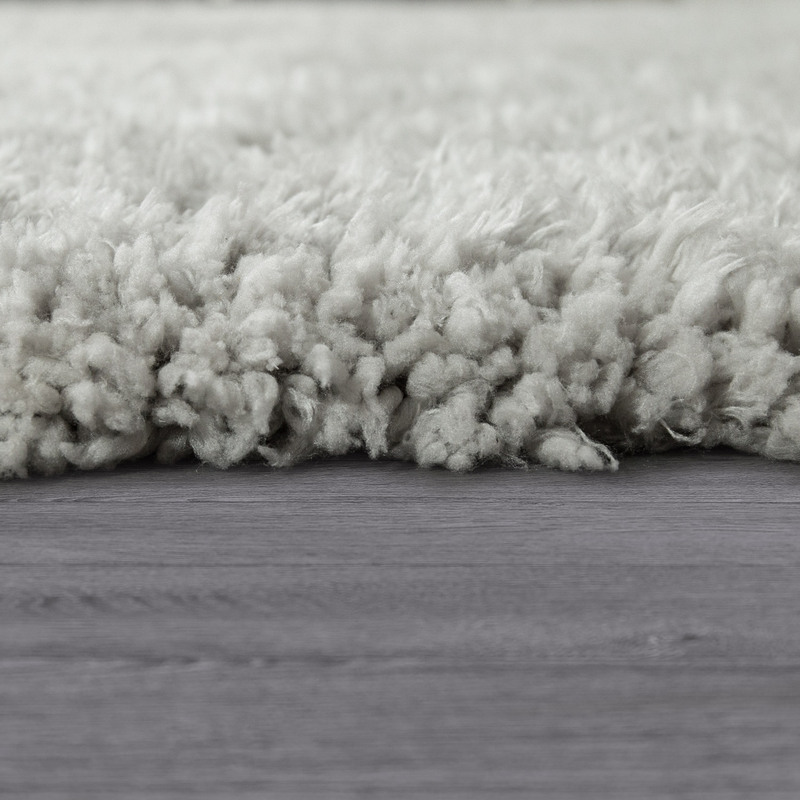 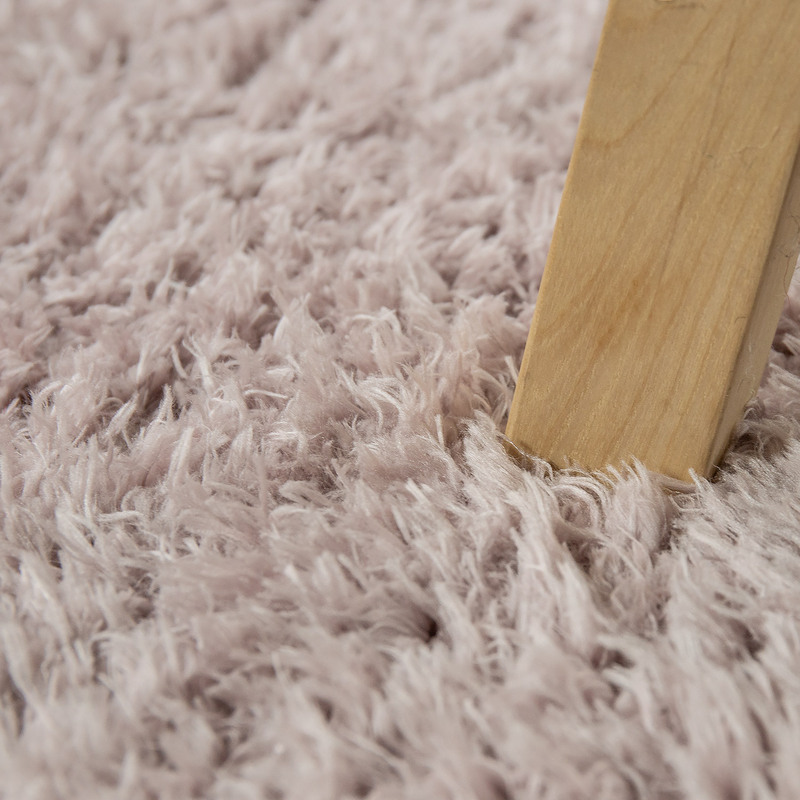 These pleasantly soft Flokati rugs meet the OEKO-TEX® Standard 100. 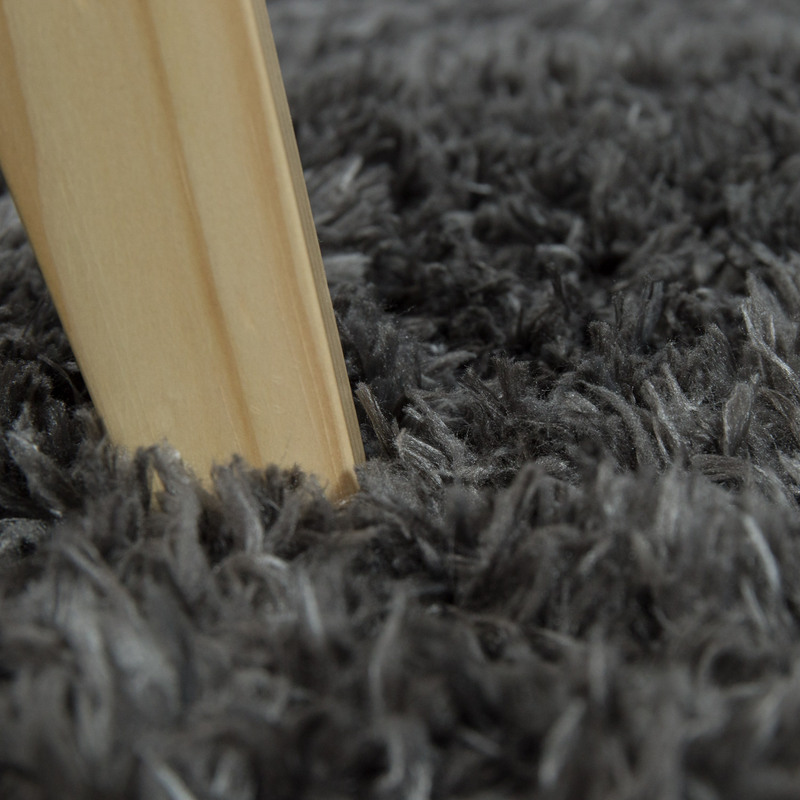 They are made of 100% polyester, weighing 1700 grams per square metre and with a pile height of 45 millimetres. 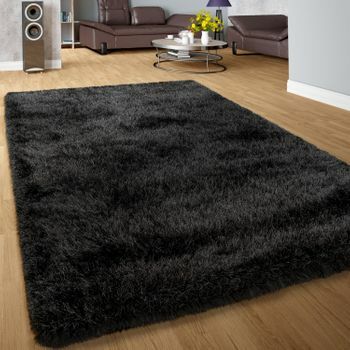 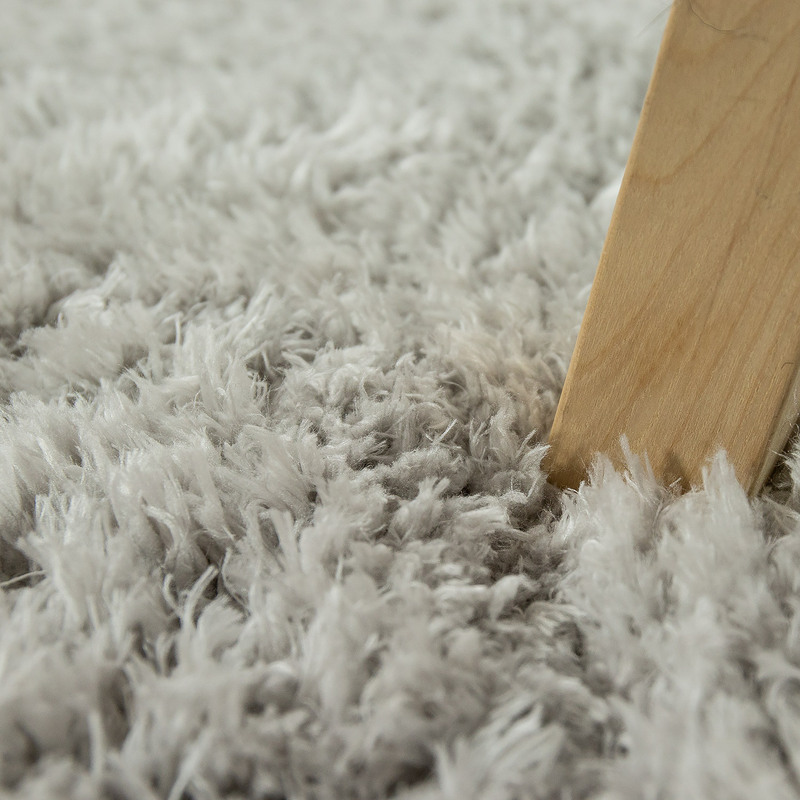 There rugs are therefore wonderfully soft and comfortable. 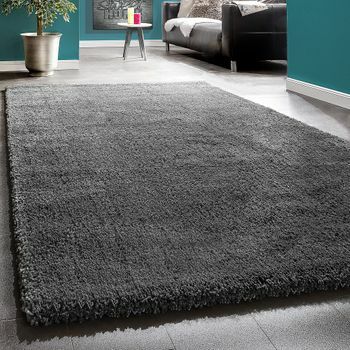 They therefore benefit from a good price-performance ratio. 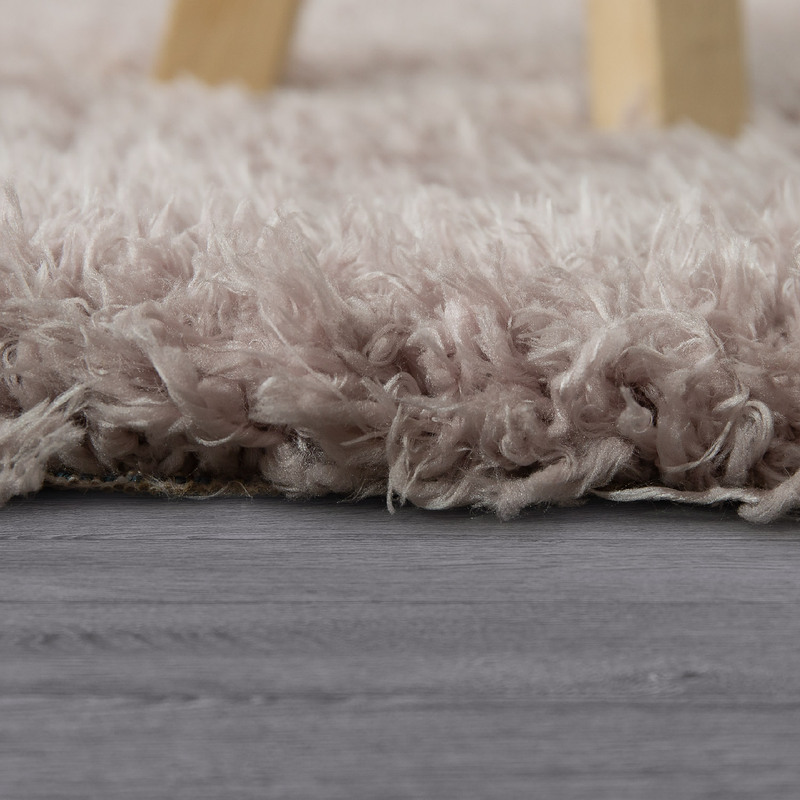 Our tip: Add these muted colours to your home if you want to create a quiet area, or select the version in pink as an accent in your modern or timeless designed apartment.